Why Kanchana 3 depending on Maharshis release? Why Kanchana 3 depending on Maharshis release? 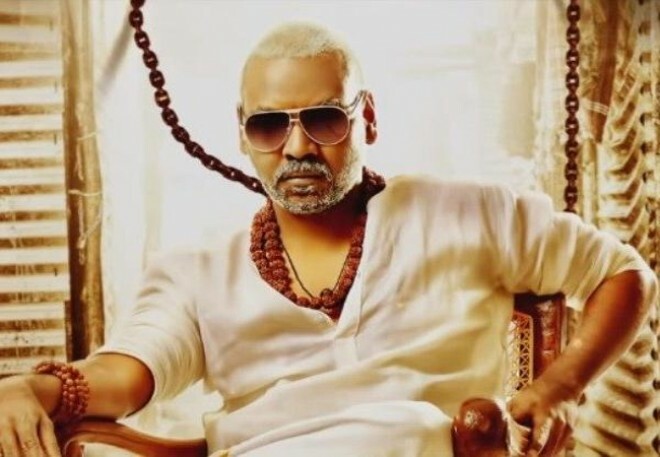 Why 'Kanchana 3' depending on Maharshi's release? Hyderabad, Mar 06: Films directed by Raghava Lawrence achieved enormous success in Telugu as well as in Kollywood. Getting success for the horror like stories the choreographer-turned-director has been making sequences for his films. In this context, the director wrapped up the shoot of the 'Kanchana 3' which stars Ovia and Vedika as female leads. The movie is actually scheduled to be released on April 18th but got delayed due to some reasons. And final decidement is to release on May 1, informs close sources. When Mahesh's 'Maharshi' was announced to release on April 25, 'Kanchana 3' was planned to release on April 18. And now, as 'Maharshi' postponed to May 9th release, Raghava's 'Kanchana 3' is scheduled to release on May 1st. So, finally Raghava's directorial will be prior one week to 'Maharshi'.